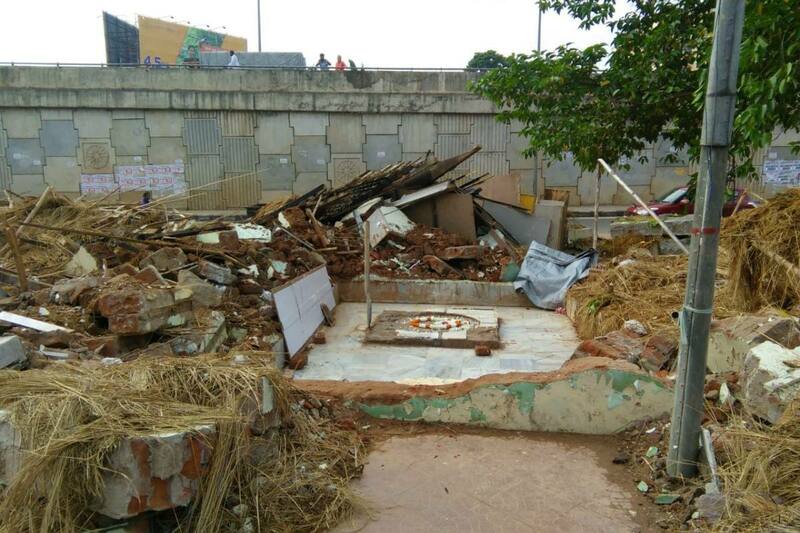 Unfortunate events led to demolishing the kutir and samadhi on Saturday July 28 2018 at ISKCON Bhubaneswar temple. 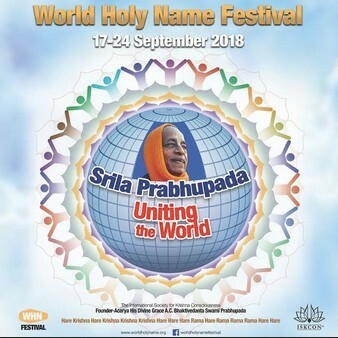 ISKCON founder acharya Srila Prabhupada stayed in 1977 during his visit to his last founded ISKCON project in the bhajan kutir Srimad Gour Govinda Swami single handedly constructed for him at this ISKCON property. Srimad Gour Govinda Swami’s siddha deha (spiritual body) was placed in samadhi in February 1996. The man is singing, the man is singing!! Swarupa das: Some time ago, a Saturday night I went to the ER with high fevers and cellulitis (swelling and redness due to infection in the blood). I was admitted and finally got to my room early Sunday morning. I was feeling pretty out of it most of Sunday and then the fevers began to subside as the I-V antibiotics began doing their magic. By Monday morning my head began to clear and I was only running a low grade fever. My wife brought my laptop in so I could get on the Internet, check emails, etc. while I was there. Erecting a great wall versus character-building. Laksmi Nrsimha Das: When the ancient Chinese decided to live in peace, they made the great wall of China. They thought no one could climb it due to its height. because each time they bribed the guards and came through the doors. 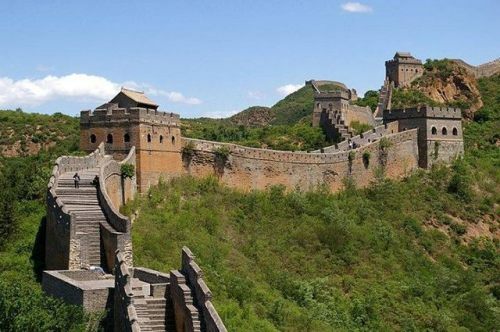 The Chinese built the wall but forgot the character-building of the wall-guards. Thus, the building of human character comes BEFORE building of anything else..
3. Lower their role models and references. 1. In order to destroy the family: undermine the role of MOTHER, so that she feels ashamed of being a housewife. 2. To destroy education: you should give no importance to TEACHER, and lower his place in society so that the students despise him. You should undermine the Saints and Scholars, doubt them until no one listens or follows them. Then _who_ will teach our children VALUES? Pop-up Temple at Kensington Olympia, UK. This year’s “Wellbeing Mind Body Spirit Expo” took place at Kensington Olympia last May. 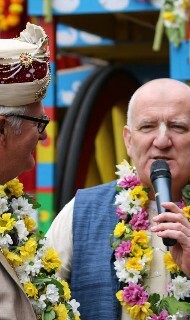 Kirtan London devotees organized a pop-up temple and Ananda Monet led kirtan on the main festival stage. The chorus comprised a talented team of Manor School alumni. 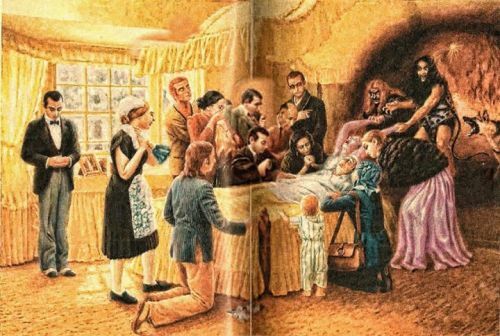 As well as hosting kirtans, the pop-up Temple ran mantra meditation workshops, and no less than 400 of Srila Prabhupada’s books were distributed. 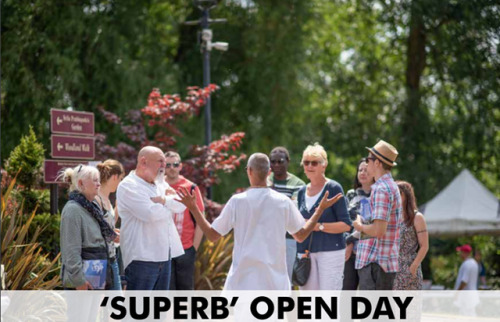 ‘Superb’ Open Day in the Manor!